7 Days of DISTANCE Wrap-Up! I did it! I made it through book release week in one piece. And frankly, aside from the probably-to-be-expected amounts of stress, it was SO MUCH FUN. It was fun to spend so much time on social media chatting about my book, both with people who were excited to read it and those who actually were reading it. It was fun to go to my local Barnes & Noble and find my book on the shelf. It was fun to have so many different blog posts (and a podcast!) go live in one week—the culmination of a lot of prep work. 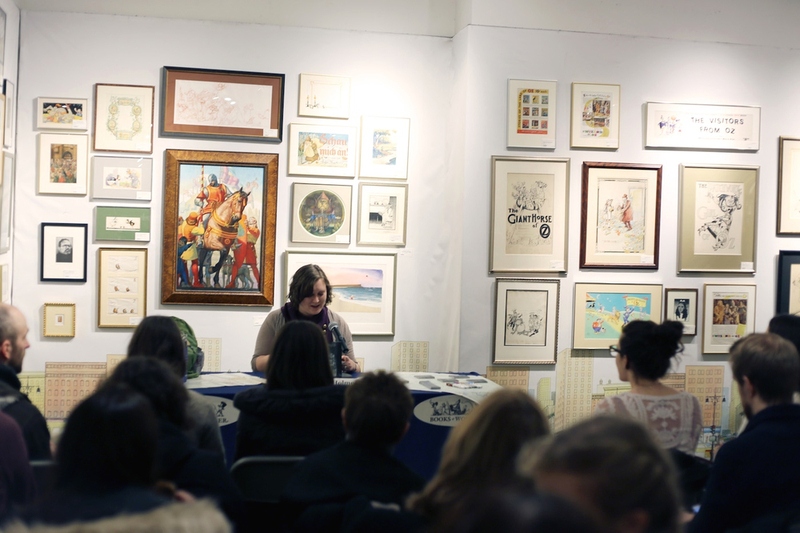 And of course, my book launch at Books of Wonder in Manhattan on Tuesday night was SUPER FUN. 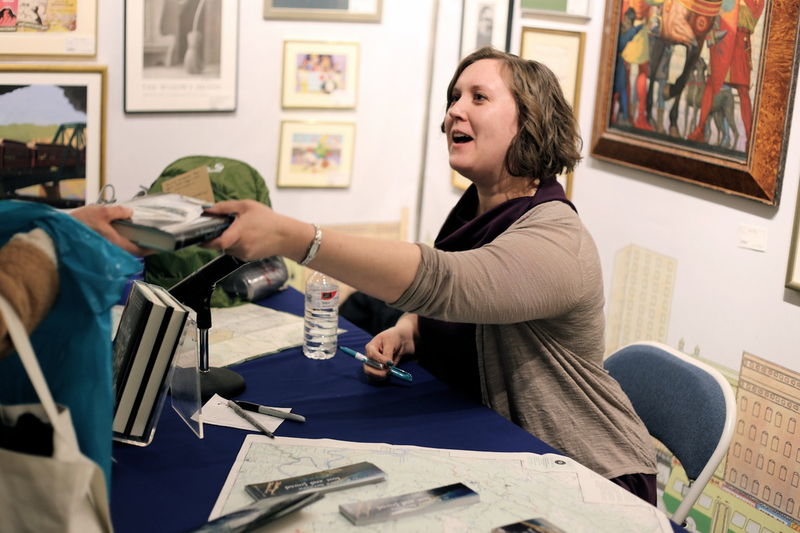 Aside from a bout of nerves that hit *just* as I was supposed to start reading from my book, everything went smoothly. The audience seemed engaged during my reading and people asked excellent questions during the Q&A portion of the event. 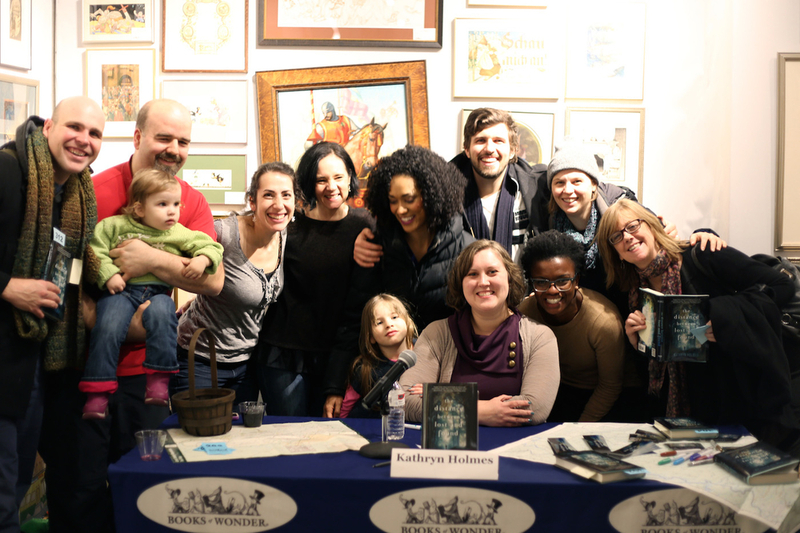 The signing was a blur—I wanted to spend so much more time chatting with everyone who walked past! When I got home and collapsed onto the couch, I was still smiling. And then my husband, sister, and I ordered pizza and got into our comfy pants—the perfect end to a pretty much perfect day. 7 Days of THE DISTANCE BETWEEN LOST AND FOUND! To celebrate my book, which comes out *ahem* two days from now, I thought I'd organize a mini blog tour. And since THE DISTANCE BETWEEN LOST AND FOUND takes place over seven days, it seems only fitting to have a seven-day blog-fest, as well. Thus, "7 Days of DISTANCE" was born. Today, The First Day, is all about looking back. Late 2011/early 2012: I have the initial germ of the idea that will become THE DISTANCE BETWEEN LOST AND FOUND—the main character's name. May 2012: I start writing the first draft. July 2012: I finish the first draft, take a few weeks off, and then start revising. August 2012 - March 2013: I do three complete revisions, sharing the manuscript with beta readers for feedback each time. March 2013: I enter a pitch contest online and connect with my literary agent. March - April 2013: I do a quick revision with my agent. August - December 2013: I go through three rounds of revision with my editor. 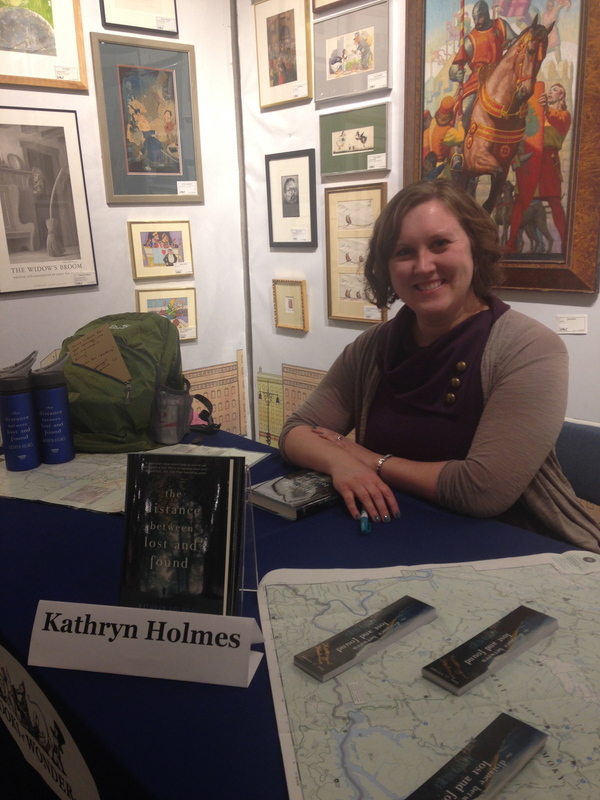 2014 - Now: Copyedits, cover reveal, ARC distribution, marketing plans, and more. There is SO MUCH that goes into creating a finished book! I wrote a whole post about this busy time where it seems like I, the author, am doing practically nothing, back in fall of 2013. Read it HERE. 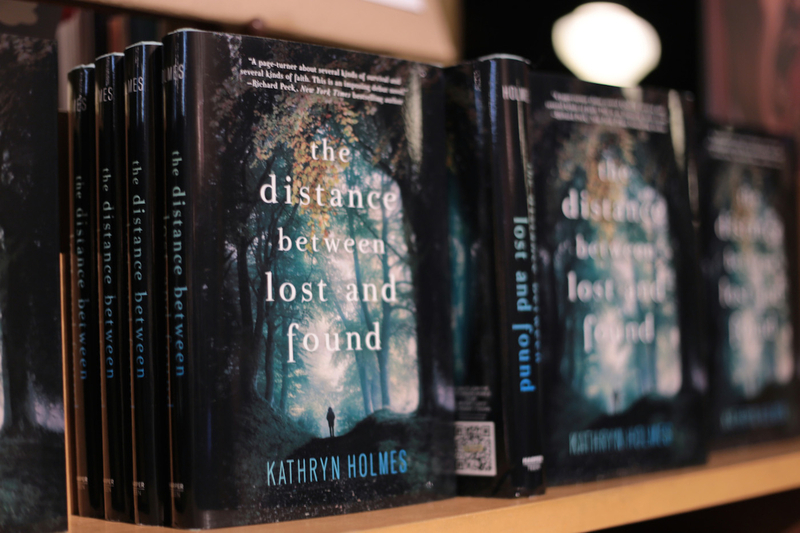 February 17, 2015: THE DISTANCE BETWEEN LOST AND FOUND is on shelves! So here we are, only two days away from that finish line. I am exhilarated and anxious—though probably more exhilarated—and overjoyed to share THE DISTANCE BETWEEN LOST AND FOUND with the world. The First Day/Sunday, February 15: …it's today. You're reading it. Welcome! Enjoy! The Second Day/Monday, February 16: I'm joining the YA Buccaneers' blog hop to celebrate THE DISTANCE BETWEEN LOST AND FOUND! The crew is writing Love Letters to people who are important to our writing lives, and I know you want to know the recipient of my day-before-pub-date letter… (Plus, there are opportunities to win a finished hardcopy and swag!) UPDATE: The post is live HERE! The Third Day/Tuesday, February 17: Each of the Fearless Fifteeners is celebrating our book launch dates with a post describing our book in three gifs. Head over to see what three images I picked for THE DISTANCE BETWEEN LOST AND FOUND! UPDATE: The post is live HERE! 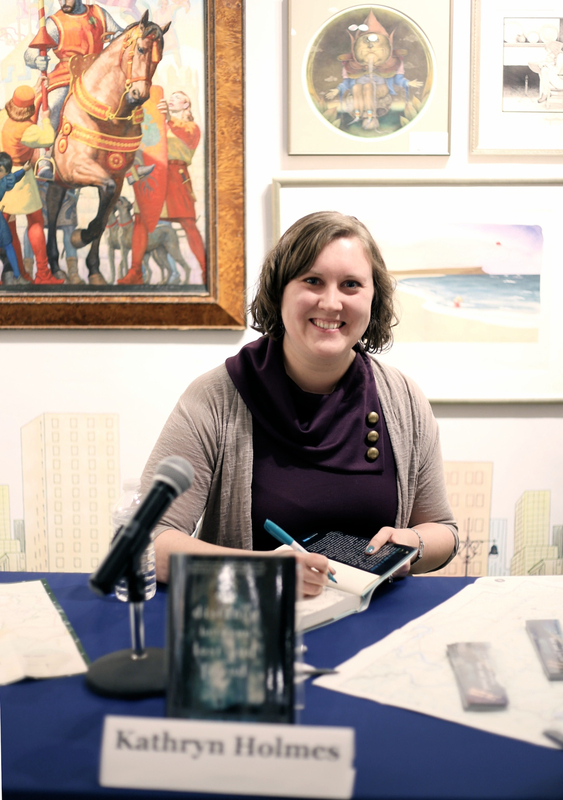 The Fourth Day/Wednesday, February 18: I'm doing a podcast about THE DISTANCE BETWEEN LOST AND FOUND and the craft of writing setting over at DIY MFA. Founder Gabriela Pereira and I had a great conversation, and I hope you'll enjoy listening to it! UPDATE: The podcast is live HERE! 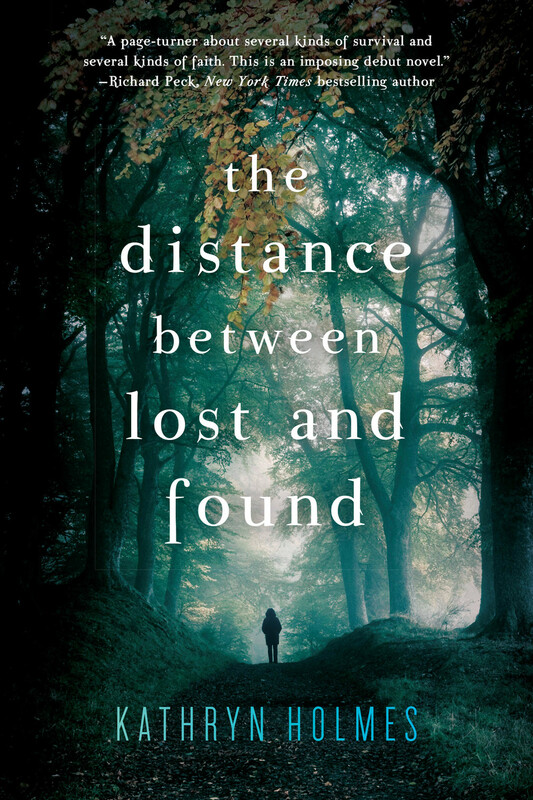 The Fifth Day/Thursday, February 19: Lovely blogger Dana at Danasquare is hosting an excerpt from THE DISTANCE BETWEEN LOST AND FOUND, as well as a book giveaway! UPDATE: The post is live HERE! 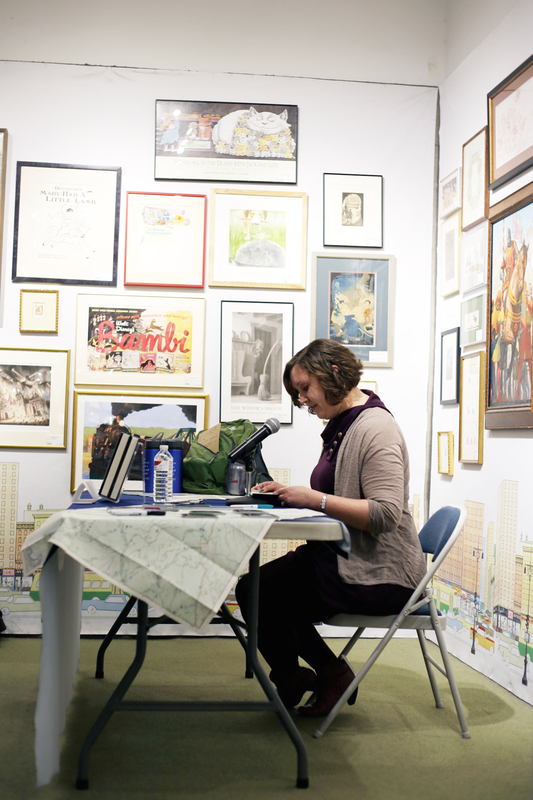 The Sixth Day/Friday, February 20: Equally lovely blogger Jen at Pop! Goes the Reader is hosting my guest post reflecting on the journey to publication. There's a giveaway here, too! UPDATE: The post is live HERE! 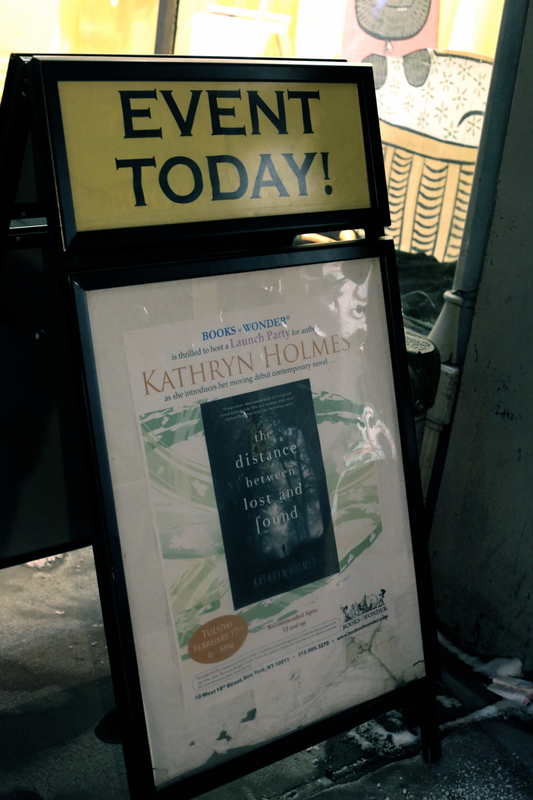 The Seventh Day/Saturday, February 21: I'll be back here at KathrynHolmes.com, recapping debut week. 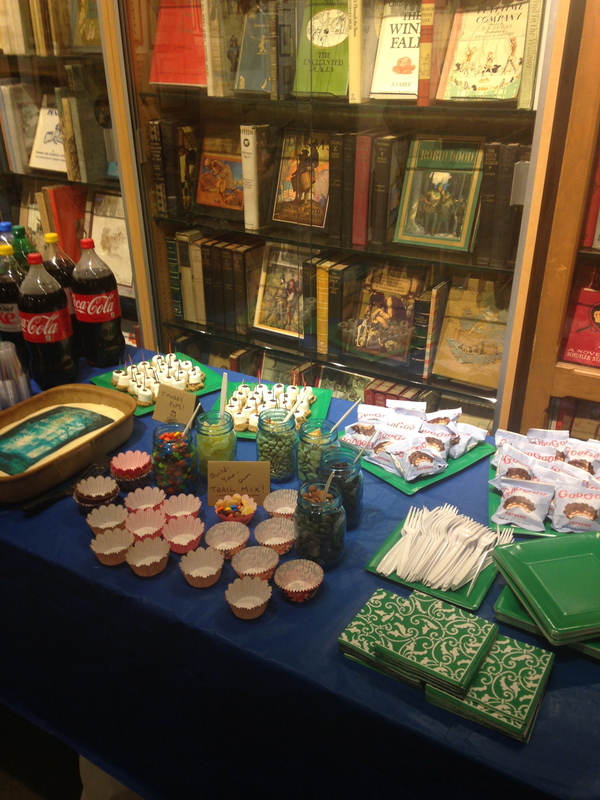 Expect book launch party photos and more. UPDATE: The post is live HERE! Still with me? Want to keep up with all of these posts without having to check back here each day? I'll be using #7DaysofDISTANCE on social media, so you can follow along. Thank you in advance for reading, and for your support and encouragement. I feel like I'm about to jump off the cliff into the sparkling blue ocean—and I can't wait!